We must have gotten it right SANDANA headgear is the most recognized brand in the sport. 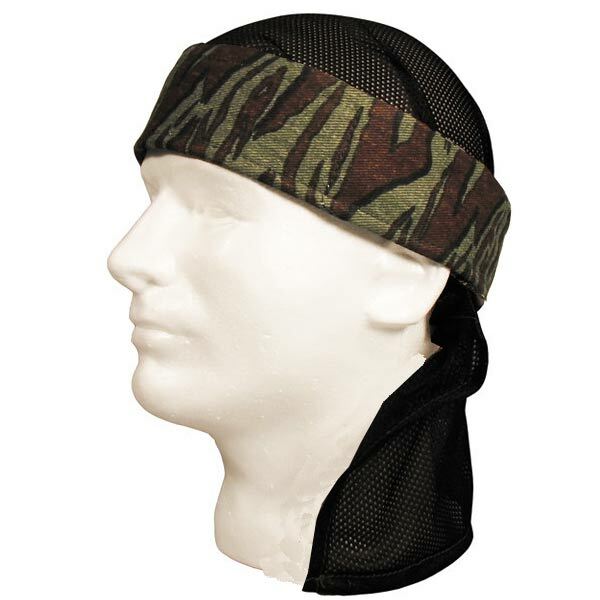 Invented in the 90's our Pro-line and Headband are recognized world wide and have become a for what to wear when playing paintball. This will keep the sweat out of your eyes also with the mesh top and back allowing you to keep cool in the hot weathers.